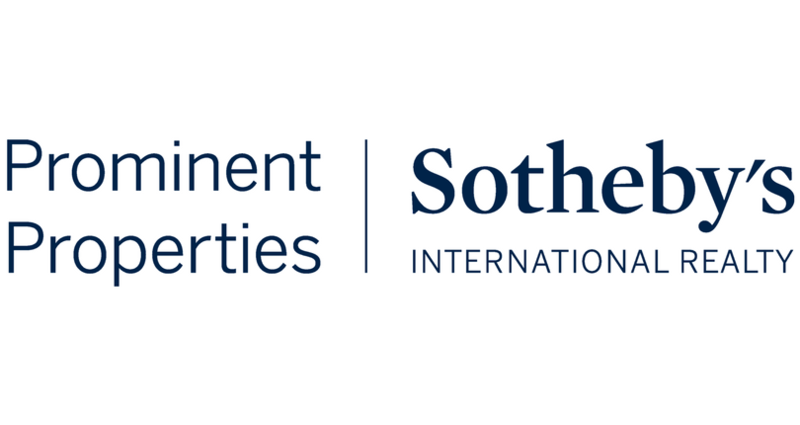 We are thrilled to announce that Prominent Properties Sotheby’s International Realty has been named #116 by volume in RISMedia’s 2018 Power Broker Report – The Top 500! 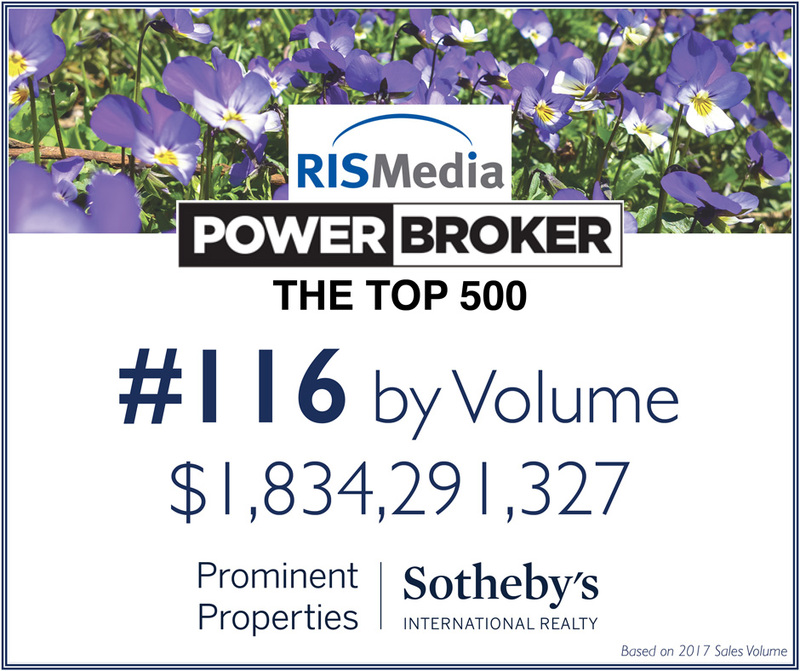 RISMedia’s 2018 Power Broker Report – The Top 500 brings together the nation’s Top 500 residential real estate firms ranked by 2017 sales volume. We are also very pleased to see many of our Sotheby’s International Realty affiliates on the list including LIV/Sierra/Summit Sotheby’s International Realty, Premier Sotheby’s International Realty, Pacific Sotheby’s International Realty, Golden Gate Sotheby’s International Realty, Daniel Gale Sotheby’s International Realty, Russ Lyon Sotheby’s International Realty, and TTR Sotheby’s International Realty, all in the Top 100! Congratulations to all! For more information on RISMedia’s 2018 Power Broker Report, click here.